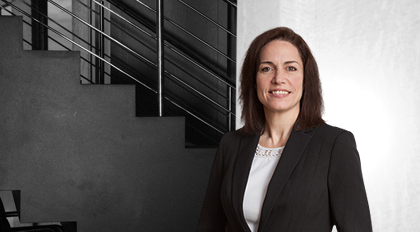 Janet Schmidt serves as a tax consultant on Moore & Van Allen's Corporate team. Schmidt focuses her work on federal tax matters. Her background includes accounting experience in both the construction and healthcare industries.